Yoshida does think pirates will have a harder time cracking the Vita, a tougher time ruining the Vita's business plan and lifting Vita games. 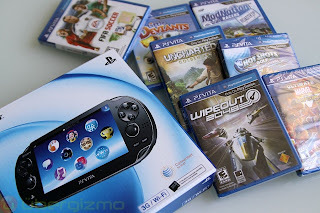 "I'd like to believe that with the PS Vita we are better prepared and will continue to fight against piracy," he told me. "I'm not saying that everybody should buy the same game twice, but when you look at the cost of providing that system from UMD to [PlayStation Network] we are not offering that functionality for free in Japan either. We are asking for people to pay like $5 or $10 per game to add the digital copy [Note from Stephen: all the way up to $30, actually]. It doesn't come free for Japan. You still have to pay something. When you look at the price of PSP titles, great PSP games like Final Fantasy Tactics, for $9.99 it's a really good deal. 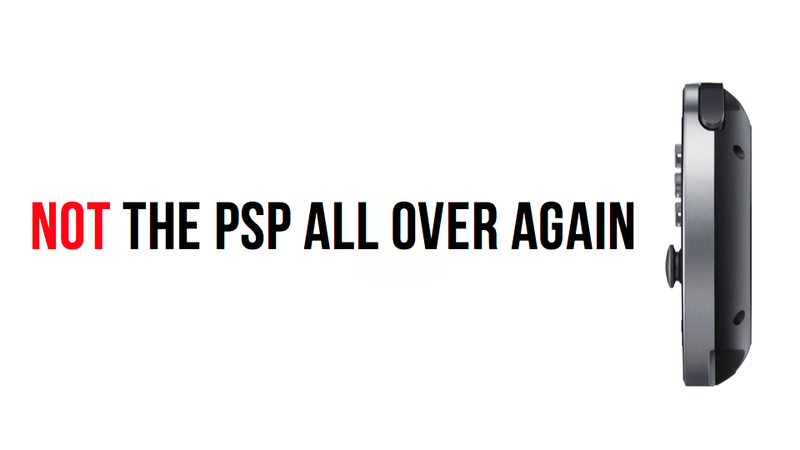 "So it's a combination of somewhat limited demand and the available, affordable price of PSP titles in the States. We have decided let's not do it." Yoshida didn't need to be in full hype mode when we chatted. He's got a good machine to sell. 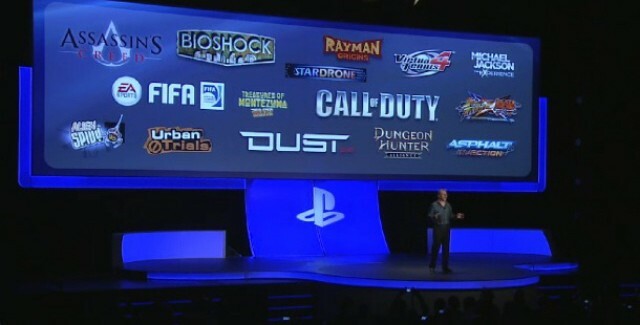 Now the pirates and Sony itself just have to not ruin it. The early days are promising. Let us know what you think of the PS Vita's 8 year life span in the comments below!